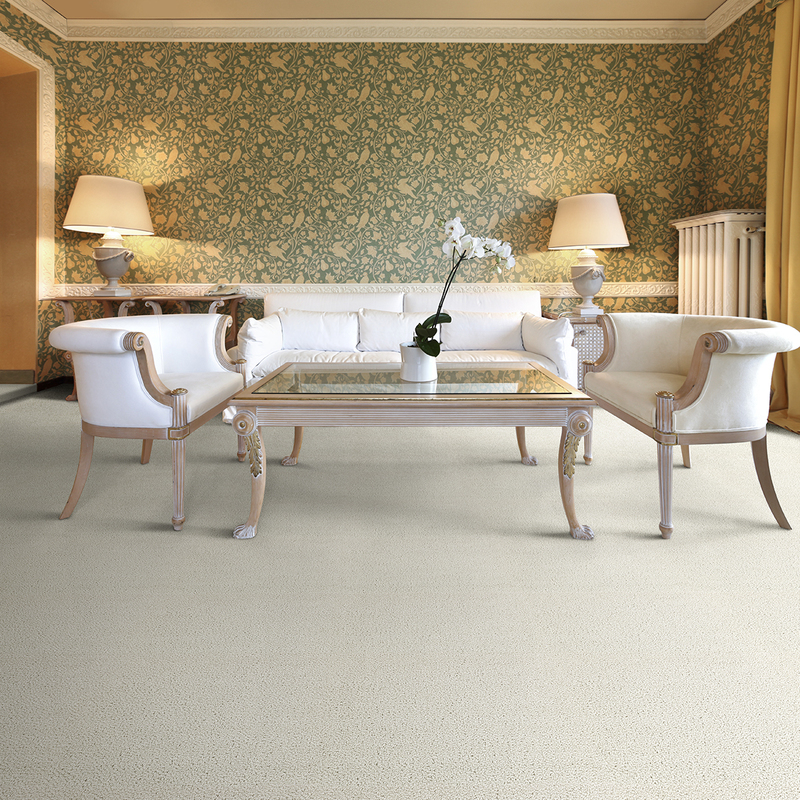 Legends is an elegant tip sheared, wool carpet with a broad color palette. 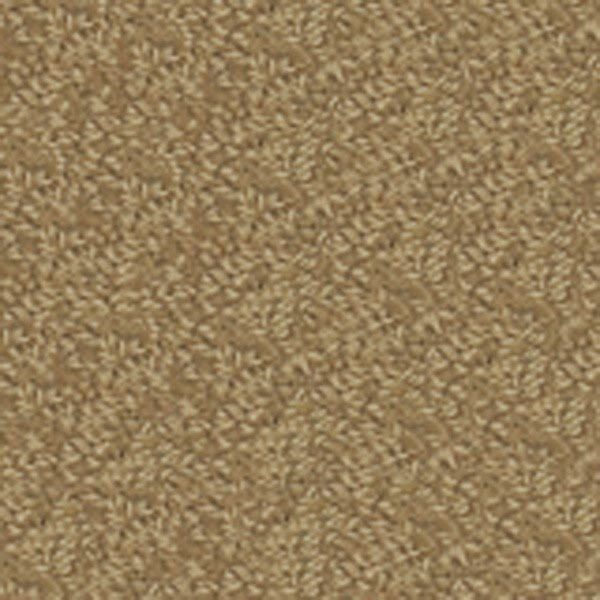 Legends’ warmth and elegance as well as its inviting texture make it an appropriate floor covering for any area of the home. Total Weight / Square Yard 85 oz.